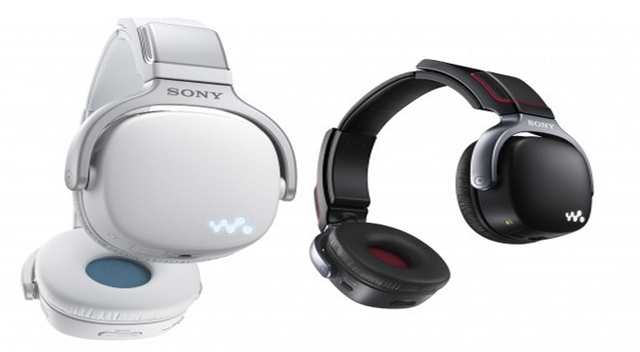 Sony India has today launched a 3 in 1 audio device which combines the features of a headphone, Walkman MP3 player and Surround sound speaker for a price of RS 8,990. You can just hang them around your neck and you are good to go. The built in MP3 player comes with 4 GB of storage memory which can store up to 1000 sound tracks and support various file formats like MP3, WMA, AAC, and Linear PCM. You can operate control functions including changing tracks, volume adjustment, etc using one hand. The speakers come with 30mm neodymium driver unit for rich bass experience which you can boost by simply pressing the sound enhancement button. The Zapping feature lets you find tracks in your list by playing the chorus of the next track. You can also connect your portable devices like smartphones and tablets to these headphones but not wirelessly via Bluetooth, but by using a capable that comes with the box. 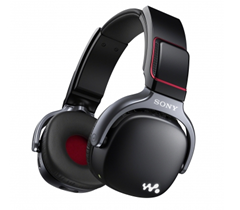 Swivel ear-cups let you store the Walkman 3-in-1 in a bag or backpack and save space. The headphones also sport a stylish Walkman LED logo which can be turned off.